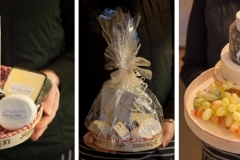 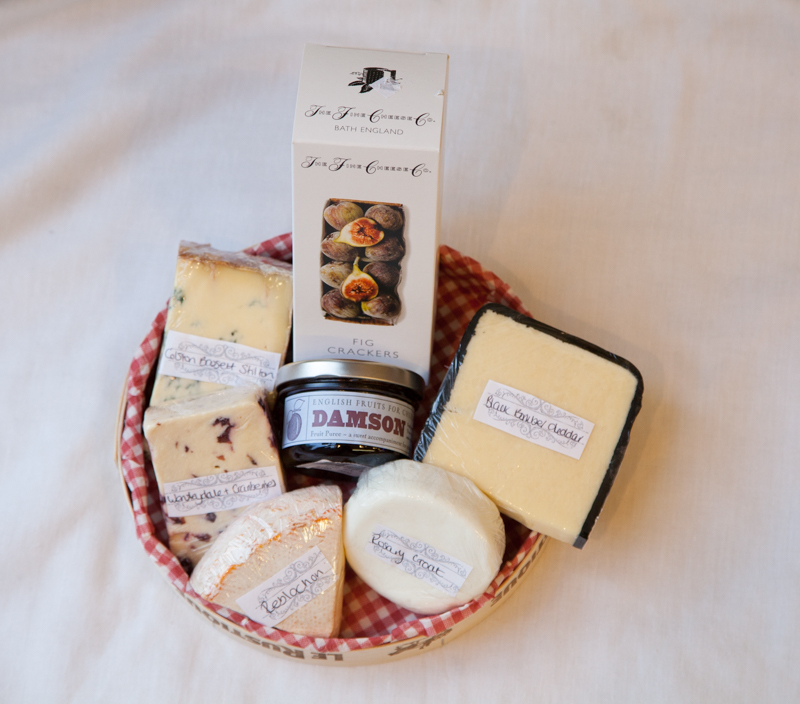 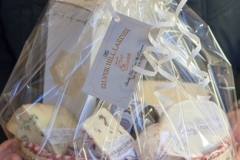 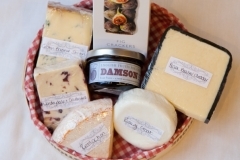 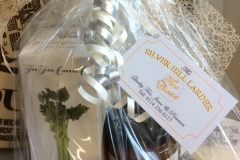 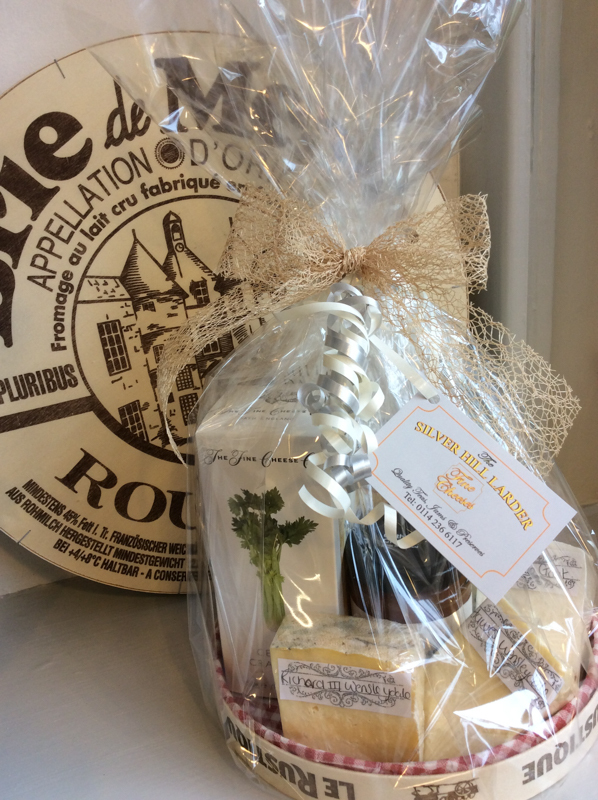 We can create hampers for that special occasion to suit all tastes and budgets. 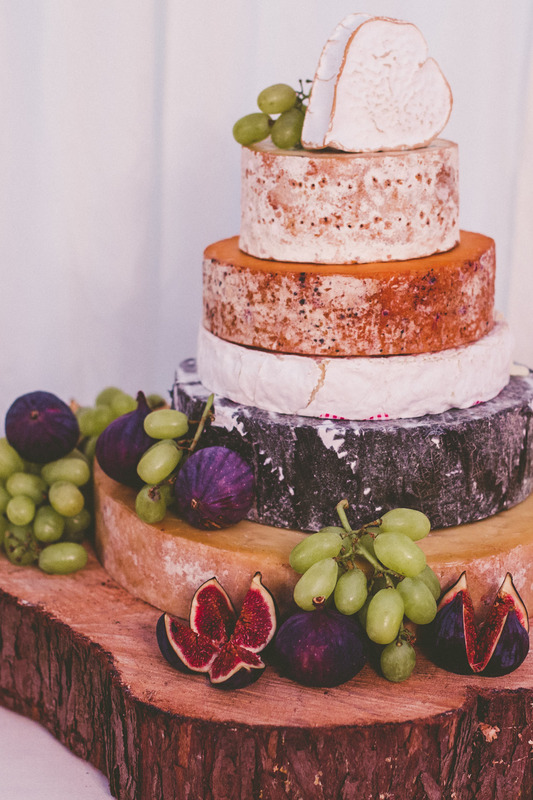 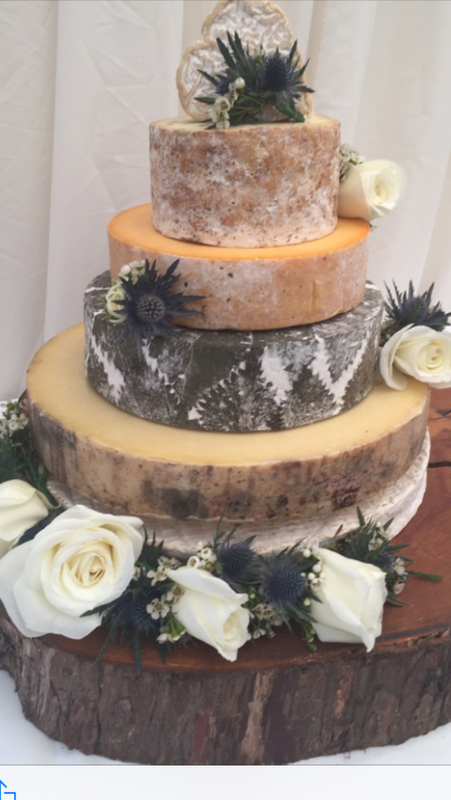 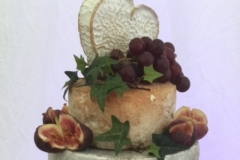 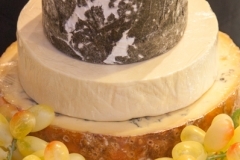 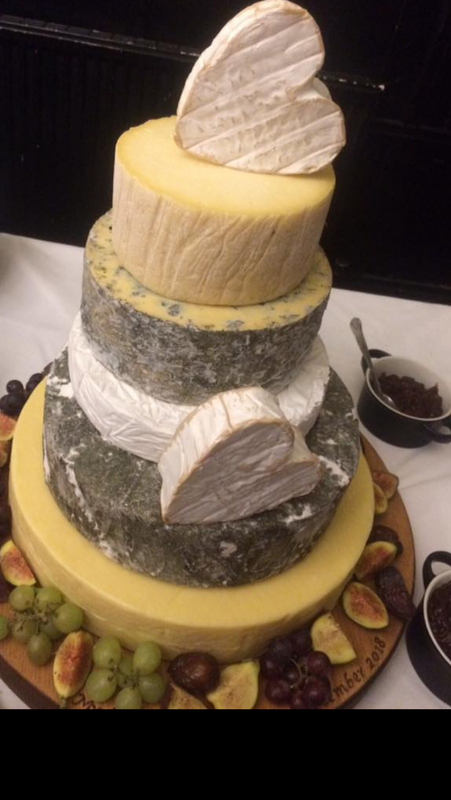 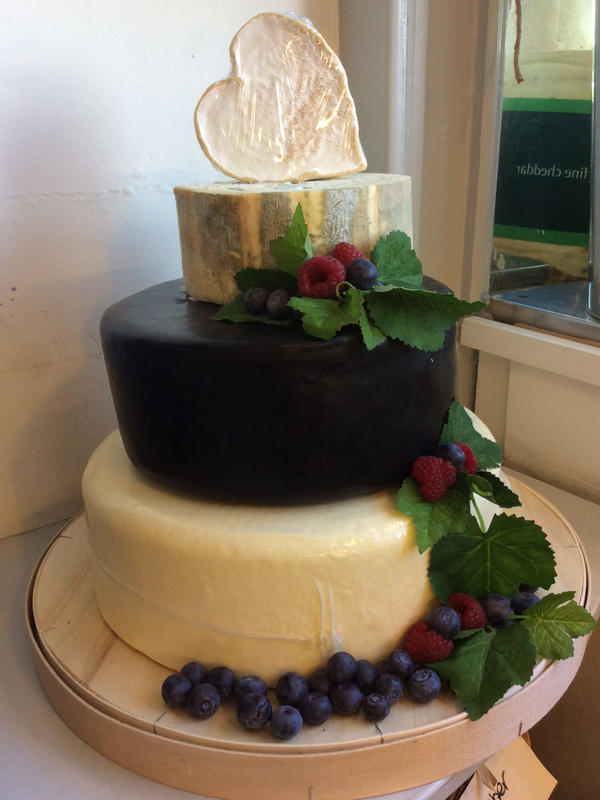 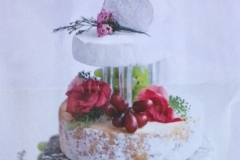 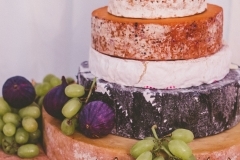 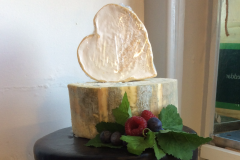 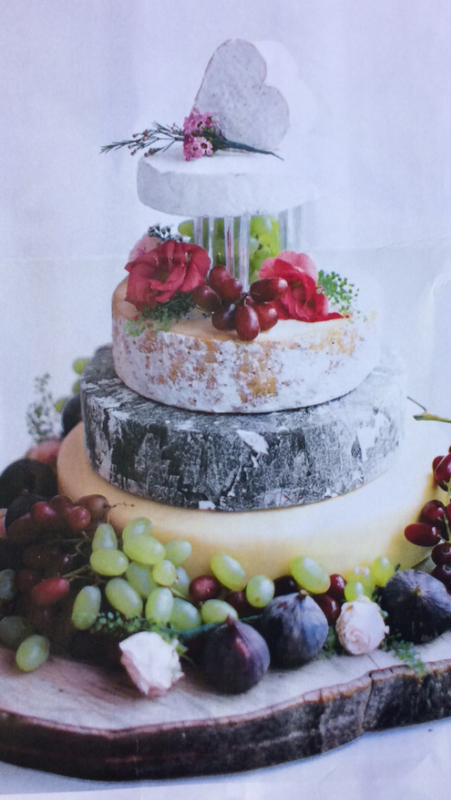 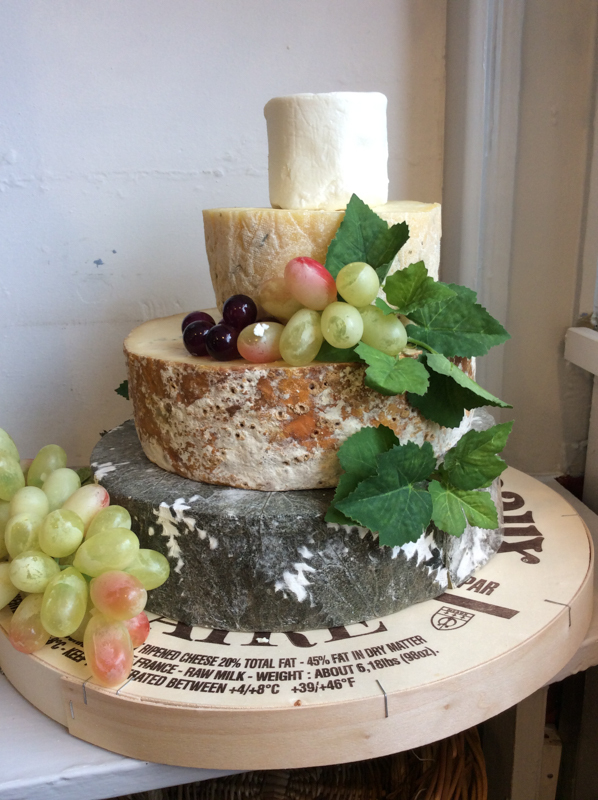 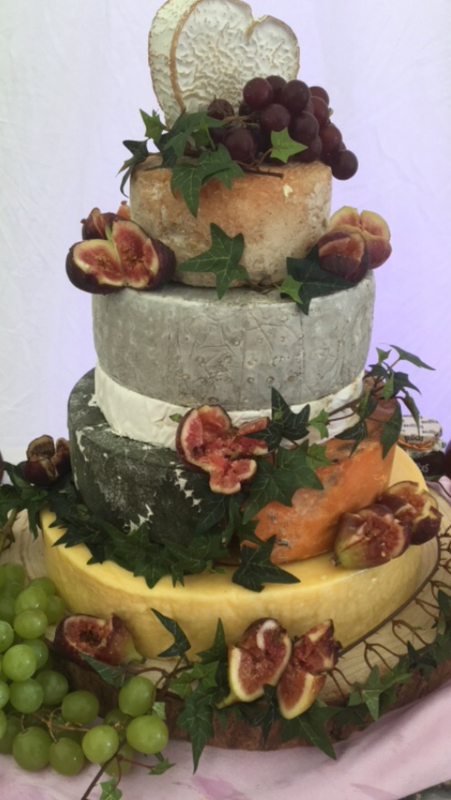 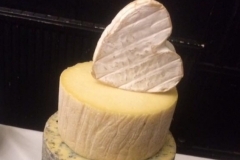 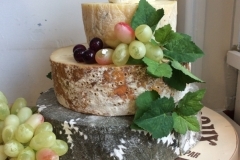 Cheese cakes are perfect for weddings. 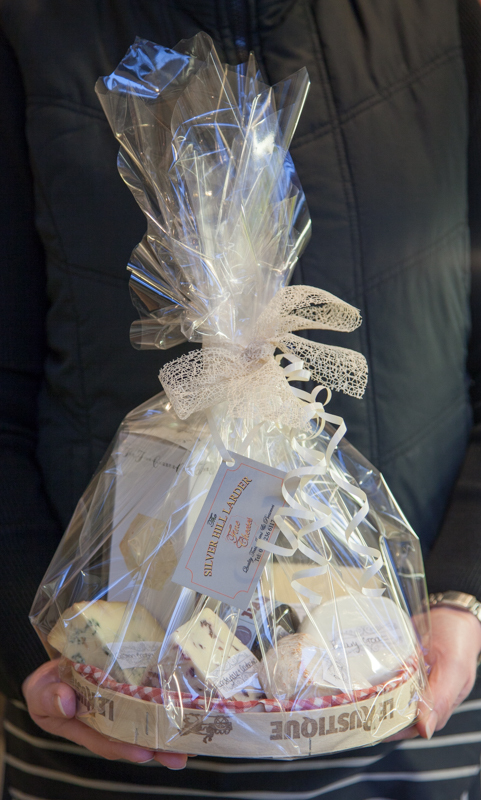 If you would like to know more, please contact us. 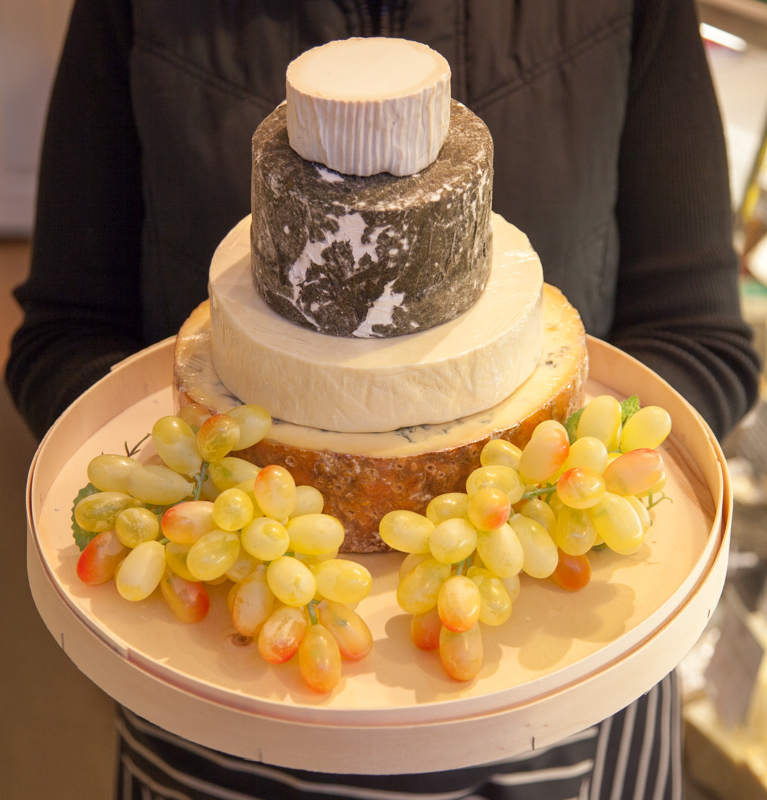 We prefer to make an appointment to ensure you get our full attention and avoid busy times or when only one member of staff is working. 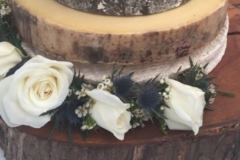 Please phone 0114 236 6117 during working hours.